Auxiliary elements of the distributions are used for the final pressure reduction and gas treatment in the workplace. They are connected by means of Gas quick outlets to end units of medical gases distributions. Gas quick outlet is intended for easy connection and disconnection of two distribution sections. When connected with the counter-piece in question, the tough and tight circuit is created. In case of disconnection it works like a self-acting stopper with separation valve. The gas quick outlet is available in several options that differ each other with a kind of mounting on mother board and way of connection to the central distribution network. It is immutable for certain gases and manufactured in colour-distinguishable media options. Simultaneously there are several international standards gas quick outlets. MZ Liberec manufactures ČSN and DIN standard. The adaptors are placed into the gas quick outlets and such a connection becomes a functional unit. 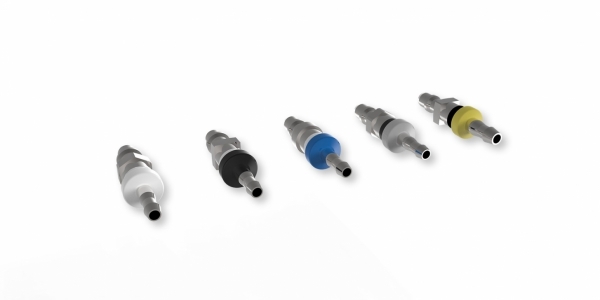 The adapters are manufactured for a wide range of medical gases, are not interchangeable, color-coded according to the type of gas, or function. Direct adapters and are intended as end of the connecting hose, jointed to the quick outlet. The adaptors are placed into the gas quick outlets and such a connection becomes a functional unit. 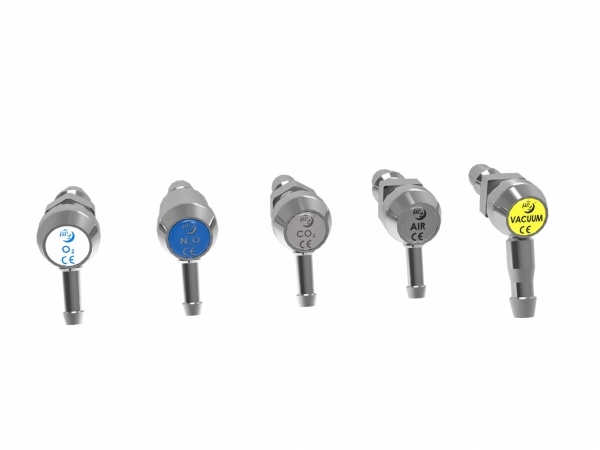 The adapters are manufactured for a wide range of medical gases, are not interchangeable, color-coded according to the type of gas, or function. Adapters angle are intended as end of the connecting hose, jointed to the quick outlet. Medical device enables continuous regulation of the flow of oxygen. 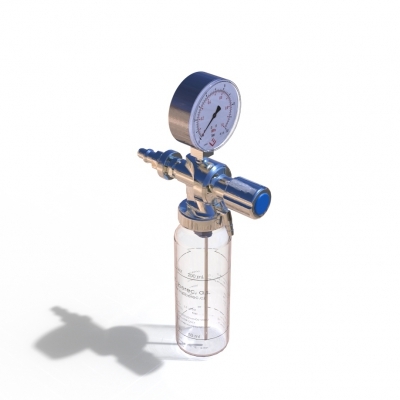 The settings are correct flowmeter can be monitored on a clear gauge that indicates flow in l / h. Dispensers supplied with models with a glass or plastic bottle. The glass bottle is easily detachable and sterilizable. Its advantage is saving space under the dispenser. The indisputable advantage of plastic bottles is its shock resistance and its volume, which amounts to 0.5 liters. The bottles are easily detachable and sterilizable. Medical device enables continuous regulation of the flow of oxygen. The settings are correct flowmeter can be monitored on a clear gauge that indicates flow in l / h. Dispensers supplied with models with a glass or plastic bottle. The glass bottle is easily detachable and sterilizable. Its advantage is saving space under the dispenser. The indisputable advantage of plastic bottles is its shock resistance and its volume, which amounts to 0.25 liters. The bottles are easily detachable and sterilizable. 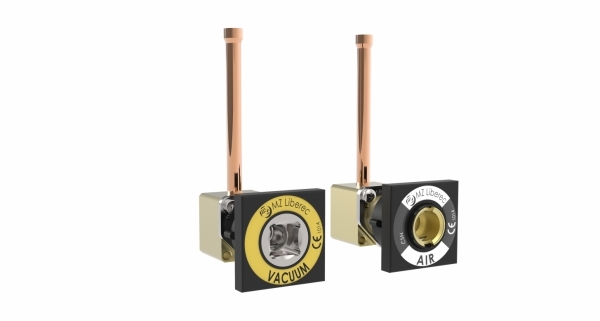 Low-pressure reduction valve is a special intended for manual pressure adjusment of passing-through fluid media. Its connectable to all (formerly or temporarily) manufactured gas quick outlets. Input pressure is 300 - 1000 kPa, output pressure is 20 - 700 kPa.